Today the information reached me that, in succession to the now sold out 358.Jubiläum, Sinn will introduce three regular versions of this beautiful new 42 mm Pilot model. The 358 series starts with the regular 358.Flieger (for English speaking countries also known as 358.Pilot). 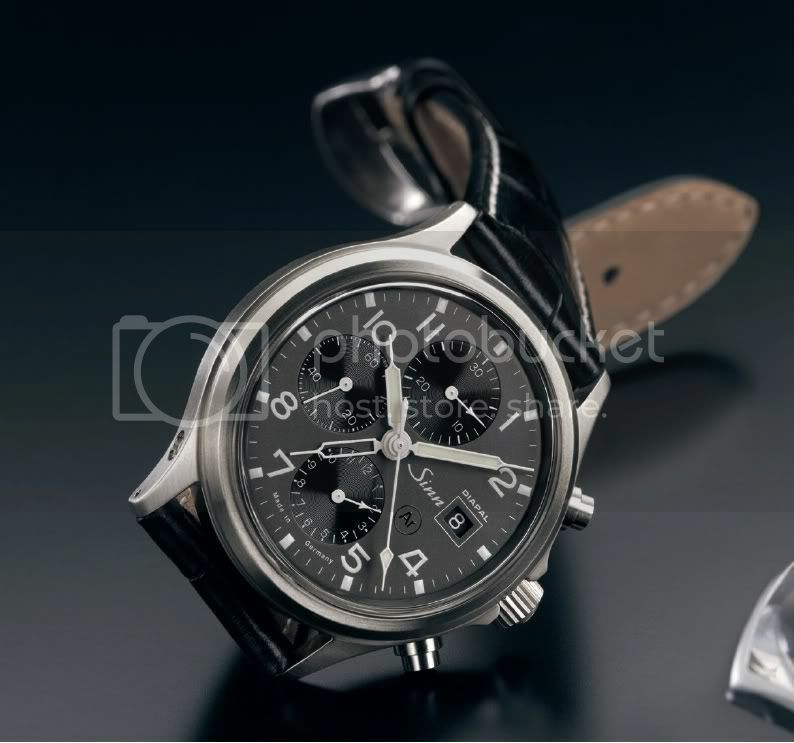 This model has a stainless steel bead-blasted casing and acrylic glass in front; the case back is solid stainless steel. The second model in the series is the 358.Sa.Flieger. This one has a satinized stainless steel casing, and sapphire crystal glass in front which is anti-reflective on both sides. Further it sports a transparent case back made of sapphire crystal glass as well, which is anti-reflective on the interior. The third and most sophisticated model will be the 358.Diapal. It has the same case and glass as the 358.Sa however uses the Sinn/Valjoux 7750.GMT Diapal movement with lubrication-free escapement. Click here to learn more about Sinn’s Diapal feature. Further, like all Diapal Sinn models it has the beautiful charcoal grey electroplated dial. The 358.Sa and 358.Diapal both have Ar-dehumidifying technology which enhances functional reliability and freedom from fogging. The 358.Diapal features as well Sinn’s temperature resistance technology; therefore the watch is functionally reliable at temperatures from -45 °C up to +80°C. The warranty period for the three respective models is 2, 3 and 5 years. ps. I’m almost sure that for the regular 358.Flieger there will be an option to have a sapphire crystal in front (i.s.o. acrylic) as well. This entry was posted on July 22, 2011 at 14:50 and is filed under all, front page, news. You can follow any responses to this entry through the RSS 2.0 feed. When will these watches be available to purchase? 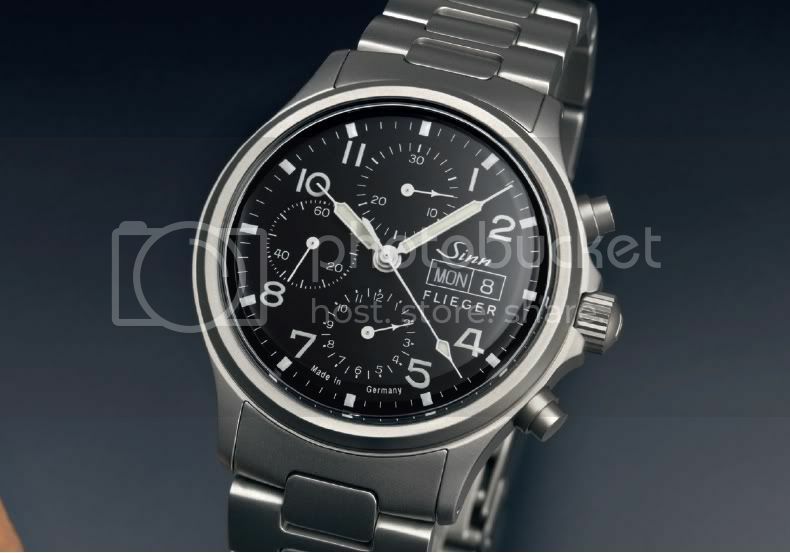 I have been informed by the local Sinn Auth Dealer it will be 2-3 months. Right, Sinn just told me that we can expect the first 358’s in November this year.